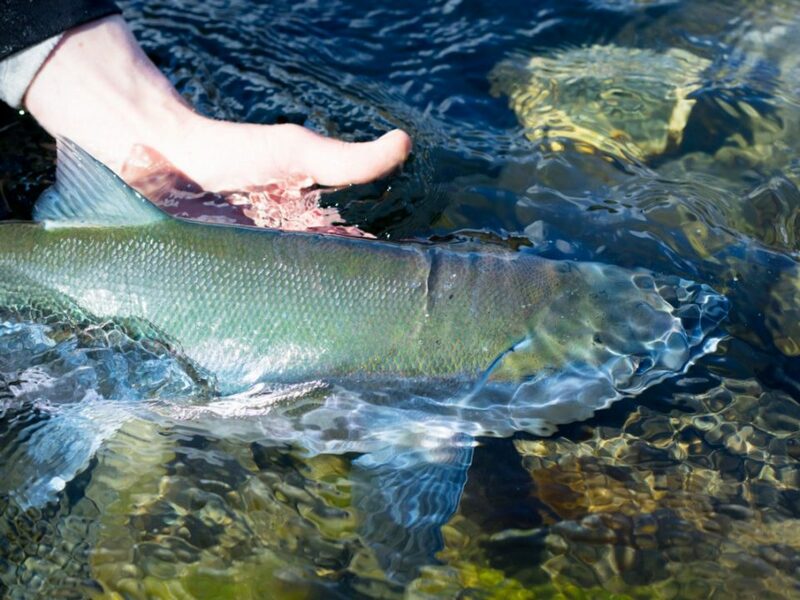 July 1 is the regulation start of the late-run king salmon fishery. Bait is allowed, but anglers are still restricted to one single hook. Fishing is usually good to excellent by the third and fourth weeks of July. No more than 2 king salmon per year may be harvested from the Kenai River. By regulation, the king season on the Kenai ends at 11:59 p.m., July 31, unless changed by emergency order. For king salmon fishing from a boat, try single-hook Kwikfish™, Mag/Wiggle Warts™ , or Spin-N-Glos™. Casting from shore, try Spin-N-Glos™, Pixees™, Tee-Spoons™, or L’il Corkies™. Kings tend to run in the deeper channels, down the middle of the river. 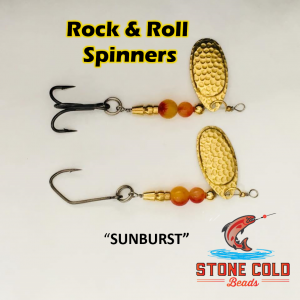 Be sure you have enough weight on your line so that your lure crosses their path. 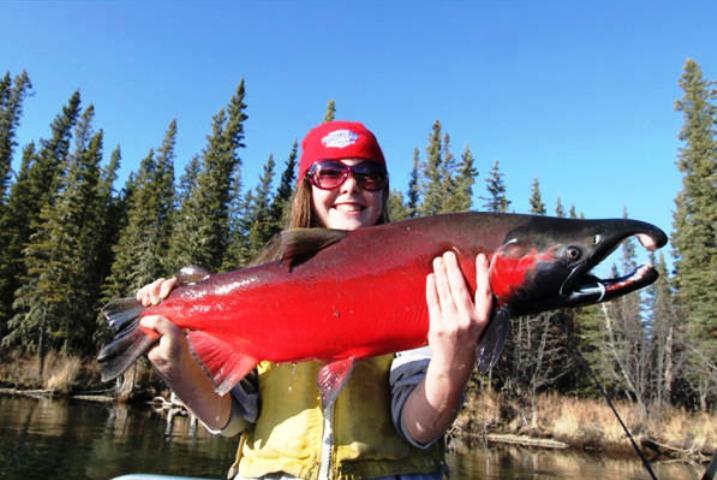 July is usually the month for a bounty of red salmon returning to both the Kenai and Kasilof rivers. 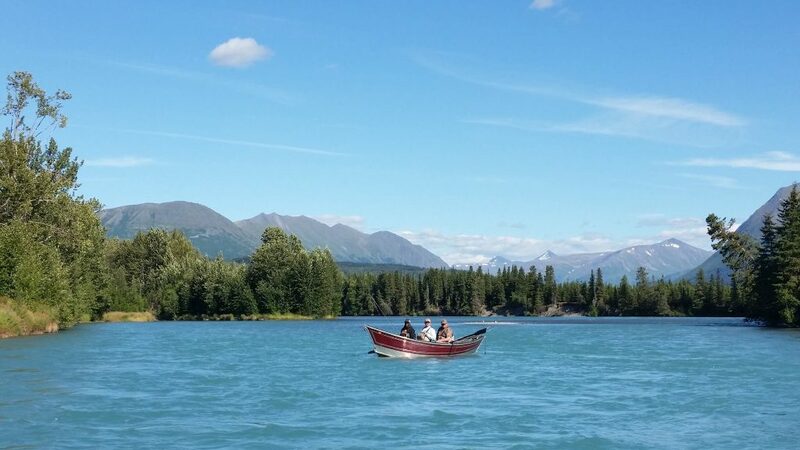 In peak years, more than 40,000 red salmon per day have entered the Kenai River to be caught by both boat and bank anglers. Best times are usually the third and fourth weeks of July. This second run on the Kenai heads for drainages throughout the river, and is available at the Russian River confluence by the last week of July and first week of August. An Alaska-resident only “personal use” dipnet fishery opens July 10 at the mouths of the Kenai and Kasilof rivers. A permit is required to participate in these fisheries. 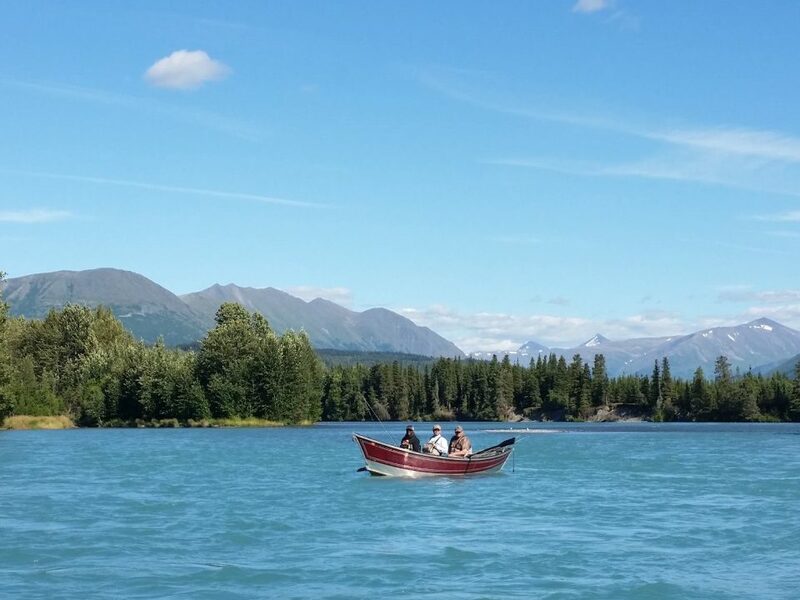 This concludes our 2015 Kenai River fishing report. 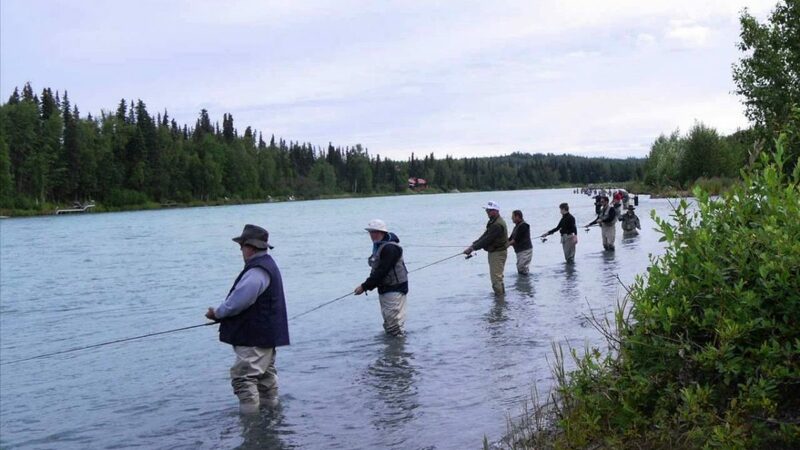 For more information on Kenai River salmon fishing CLICK HERE! Lunker’s Guide 2015 Kenai River fishing report! 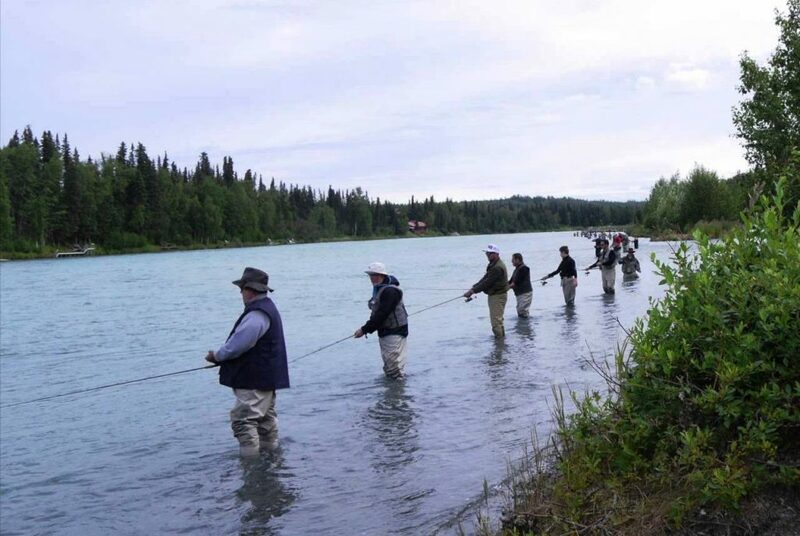 Click Here for more, Kenai River fishing reports! 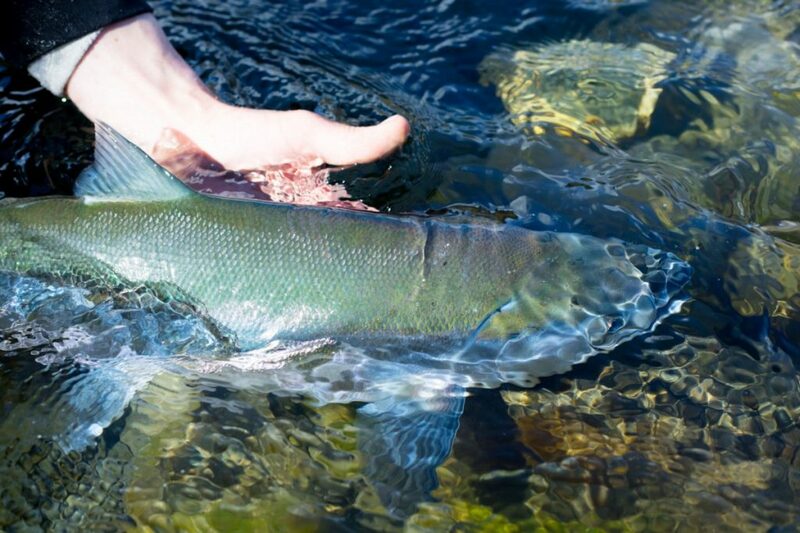 Click here to go back to the most recent Alaska Fishing Reports!